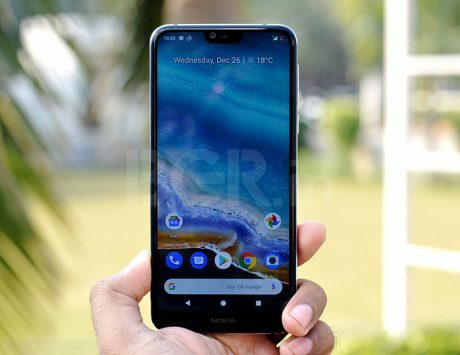 HMD Global is expected to launch the Nokia 9 Pureview and Nokia 6.2 at MWC 2019 next month. HMD Global, the Finnish company with license to sell Nokia-branded smartphones, is expected to launch its flagship smartphone, dubbed the Nokia 9, at the end of this month or at MWC 2019 next month. 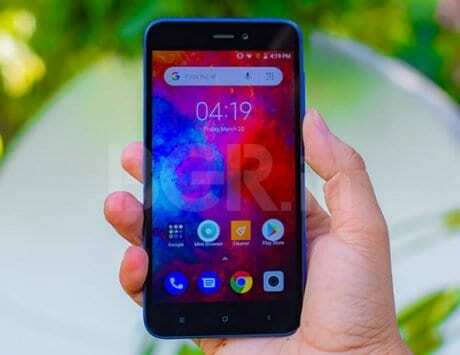 The smartphone is expected to be accompanied by few other models including the recently spotted Nokia N9 running KaiOS at CES 2019. Now, a trusted member of the Nokia community named Hikari Calyx has discovered a new Nokia phone codenamed TAS on FIH’s servers. FIH Mobile is the manufacturing partner of HMD Global and is responsible for making the new Nokia Android phones globally. A new Nokia device appearing on the FIH servers is a standard procedure. 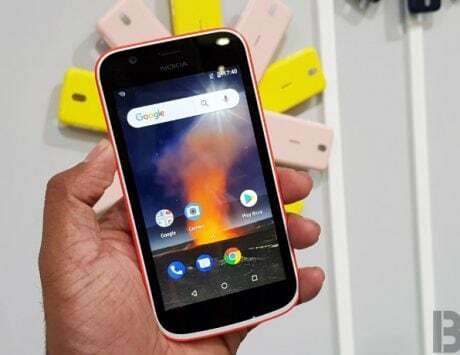 Nokia TAS is believed to be the Taisun and is confirmed to be an upcoming Nokia phone since FIH’s servers contain firmware details for other phone brands as well. Hikari suspects that the Taisun will be a mid-range smartphone with Snapdragon 63x or Snapdragon 660 under the hood. The TAS codename is short for Taisun, which is the name associated with world’s strongest crane. 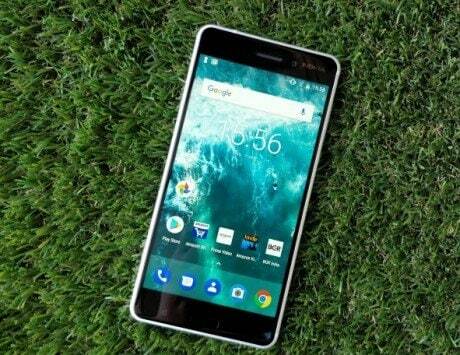 It has also come to light that HMD Global and FIH are using different codenames for the same Nokia device. 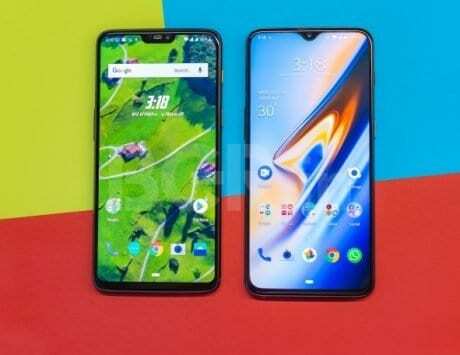 HMD has already confirmed that its 2019 devices carry “Superhero” codenames but FIH is using different codename altogether. The Nokia 9 Pureview, which is expected to be the first device to launch this year, is internally codenamed Nokia Olympic but FIH Mobile calls it as AOP. The word “ao lin pi ke” means Olympic in Chinese and the codename is said to be a hint at use of penta-lens camera setup. Olympic logo, which has five rings, is a design guideline for the use of five cameras on the rumored Nokia 9. Apart from Nokia 9 Pureview, HMD Global is also expected to launch the Nokia 6.2 as the successor to Nokia 6.1 at Mobile World Congress in Barcelona next month. 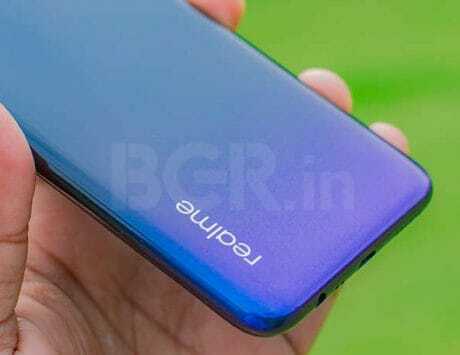 There is a possibility that Nokia Taisun is the codename for Nokia 6.2, which is tipped to be the first device from HMD Global with a punch hole display design. There are also rumors of HMD Global resurrecting the Nokia N9 at MWC 2019 and use KaiOS instead of MeeGo. This device was spotted at Google’s CES 2019 show floor, adding credibility to its launch.